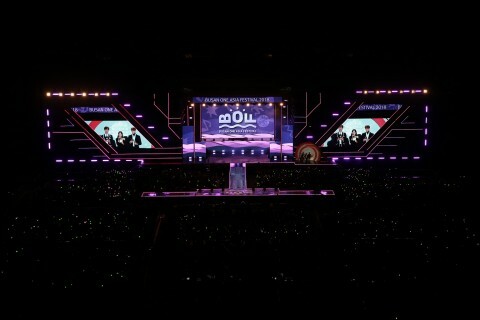 The 2018 Busan One Asia Festival (BOF 2018) ended with the closing concert on Oct. 28. The BOF 2018 ended in great success, attracting 273,300 visitors. It is the largest number of visitors to the festival in its history. BUSAN--(Korea Newswire) October 29, 2018 -- The 2018 Busan One Asia Festival (BOF 2018), Asia’s No.1 Hallyu festival, wrapped up its nine-day run with the closing concert on Oct. 28. The BOF 2018 ended in great success, attracting 273,300 visitors. It is the largest number of visitors to the festival in its history.